Writer Amanda Scriver on how she discovered body positivity. 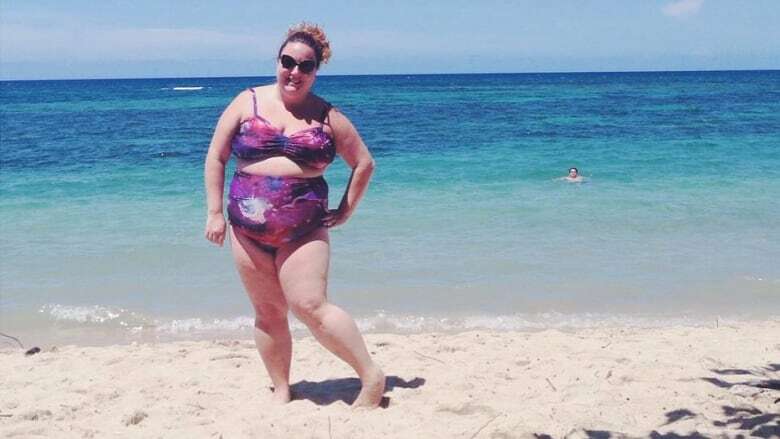 Body image activist Amanda Scriver writes and speaks about the importance of body positivity. She talks to Candy about her ongoing journey to feel good about her body—in particular, how taking a class with 9 other women where everyone had to get naked helped her realize that we all have the same insecurities about our bodies.